​Barbara A. Daniels, CSMC, aka “wk4coffee”, is Founder, President and CEO of The Caffe Publishing Group LLC (CPG), practicing Social Media under the registered tradename, Caffe Social Media. 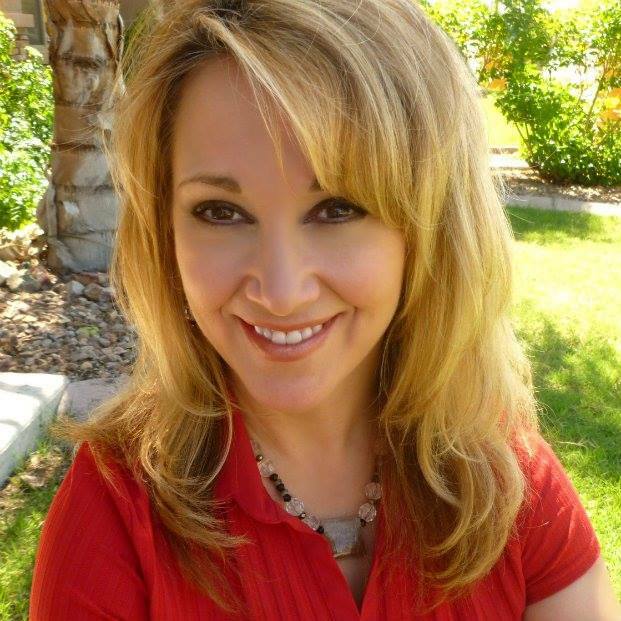 The Caffe Publishing Group is an Arizona-based, woman–owned consulting firm. Barbara began her consulting career in 1991, after nearly 10 years working in a family-owned startup, and has managed/organized projects ranging from facilitating the Business Partners Strategic Planning Process for the College of Business at ASU (1991-93), to assisting in the startup and founding of multiple nonprofit organizations in Arizona (1993-present). Barbara consults for public and private sector businesses, nonprofit organizations, and government agencies on enterprise-level social media assessment and strategy. Involved in Internet technologies since the mid ‘80s, Barbara has been on the cutting edge of the social media landscape for nearly three decades. The first Certified Social Media Consultant in the state of Arizona, Barbara is the (retired) former Director of Operations (1993-07) of Greater Phoenix Leadership, Inc. (formerly known as the “Phoenix 40”), a CEO-led nonprofit civic organization founded in 1975 by business and community leaders to address quality of life issues in Arizona. Her diverse background, stemming from a thirty-year career working with c-level executives, community, nonprofit and civic leaders, and government officials; combined with her comprehensive background in business and nonprofit operations, spanning a variety of industries, gives her a unique perspective in the strategic practice and application of social media principles and methodology in today’s global marketplace. Barbara is a founding member and graduate of Society3 Academy International Business School for Applied Social Media in Palo Alto, CA; holds a Bachelor’s Degree in Business Administration from Almeda University; and is a graduate of Valley Leadership’s Leadership Institute Class XXVI. Current affiliations include: Local First Arizona, Public Relations Society of America–Phoenix Chapter (PRSA), Social Media Club–Phoenix, Arizona Interactive Marketing Association (AZIMA), SocialMediaAZ.org, and Greater Phoenix SCORE. Barbara additionally serves on the Manta Advisory Council, is a CISCO Certified Partner, and a Google Engage for Agencies Partner. ​The Caffe Publishing Group LLC, ©2016, all rights reserved.